He played either in central midfield or on the wing, but even when playing out wide he’d frequently drift inward, where he’d make the most of his extraordinary talent for reading the game. Like so many Latin American players of his day, Villaverde had a powerful shot and amazing control, including a remarkable ability to get past opponents without apparently even touching the ball. He and Galician striker Luis Suárez had an exceptional understanding, while his fans and colleagues alike particularly appreciated his simple, down-to-earth nature. 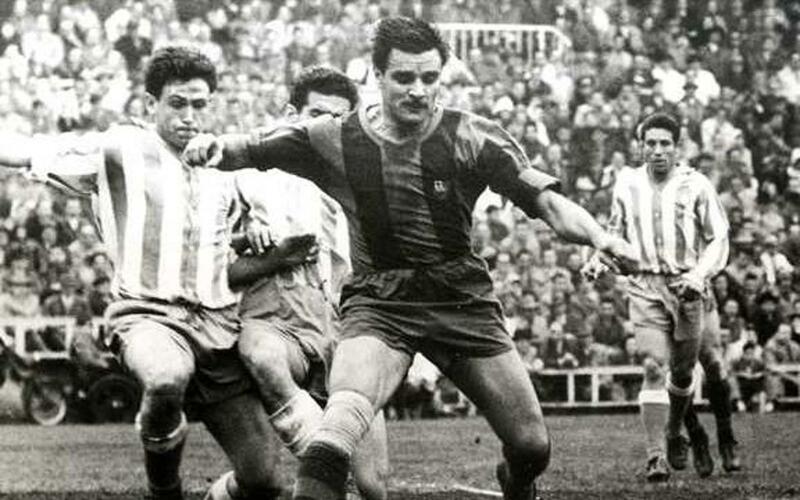 And he was also admirably disciplined about his potential, which he famously displayed in 1963/64 when he agreed to spend the last year of his contract on loan at Racing Santander, saying "I’m not too old for football yet, but I am too old to play for Barça".